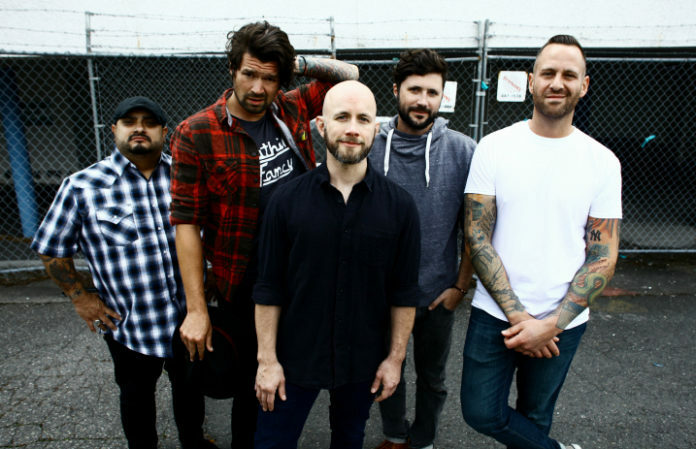 In anticipation for the release of Tidal Wave, the group’s seventh studio album, Taking Back Sunday have unveiled a new song called “Death Wolf.” Check out the song, along with the accompanying lyric video, below. Be sure to leave us a comment with your thoughts! Tidal Wave is due out September 16 via Hopeless Records, and pre-orders are on sale now. 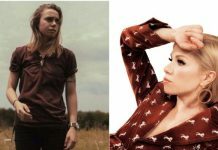 In case you missed it, listen to the title track here, and check out their upcoming tour dates below.